When we are surfing the Internet, we often bookmark the HTML Web pages or save the HTML pages that are either interesting or important for reviewing. By saving the webpage on the computer hard drive, one can read the file no matter whether the Internet connection is ok or not. There is another good way to keep the HTML Web page, that is, convert HTML to PDF. This offers you more flexibility to deal with the webpage file. HTML ("Hypertext Markup Language") is a computer language devised to allow website creation. HTML documents contain a series of tags which tell your Web browser like Internet Explorer how to format text, images and other page elements. These websites can then be viewed by anyone else connected to the Internet. PDF ("Portable Document Format") is a file format that has captured all the elements of a printed document as an electronic image that you can view, navigate, print, or forward to someone else. To view PDF file, one needs to download PDF Reader which would start automatically whenever you want to open a PDF file. Converting HTML to PDF is a wise choice for keeping the webpages you like. Converting webpages to PDF has more advantages than just keeping them as HTML, such as a consistent appearance and layout in different formats and platforms, tools for readers to add annotations and the ability to add a password. Here we introduce you three ways to convert HTML webpage to PDF file with free HTML PDF Converters. 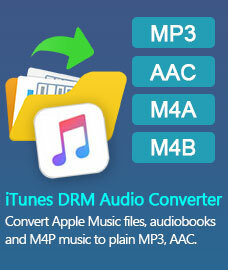 doPDF is a free HTML to PDF converter. 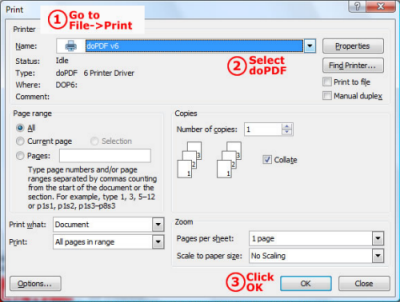 You can create PDF files by selecting the "Print" command from virtually any application. 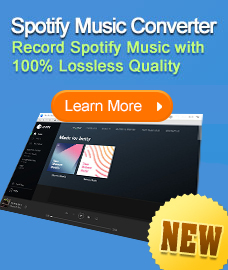 With just one click, you can convert your files including Microsoft Excel, Word, PowerPoint documents, emails and HTML webpages to PDF files quickly. - Download and install doPDF. - Right-click the HTML file you want to convert, select "Open With," and choose a word processing program or Web browser. - Select "File" and click "Print. ", then select "doPDF" from the "Printer Name" drop-down menu. Click "OK."
- Click "Browse" and select a folder to save the converted PDF file, then type in a file name. Click "OK."
Open Office is an open-source office productivity software suite whose main components are for word processing, spreadsheets, presentations, graphics and databases. It also can convert HTML file to PDF. As an open source software, users are free to download, modify, use and distribute OpenOffice. - Download and install OpenOffice. - Open a blank Open Office Writer document. Select "File" and click "Open," then browse for and double-click the HTML file you want to convert. - Click "Export." Choose a location and type in a file name, then click "Save." Adobe® Acrobat® X Pro software lets you easily turn HTML pages into PDF files for better reviewing, sharing, printing, and archiving. When using Microsoft Internet Explorer or Firefox in Windows®, just click once to convert a web page to a PDF with all formatting and links intact. Although it is effective to convert HTMl to PDF file with Adobe Acrobat, it costs as high as $199.00. Take its trial version if you like. How to Display Your PDF on the Web Like a Web page? How to Convert Word Document to PDF File Freely? How to Transfer the Scanned Image Files to PDF Document with Freeware? Which eBook Reader can Read PDF Documents Directly on Mobile Phone?